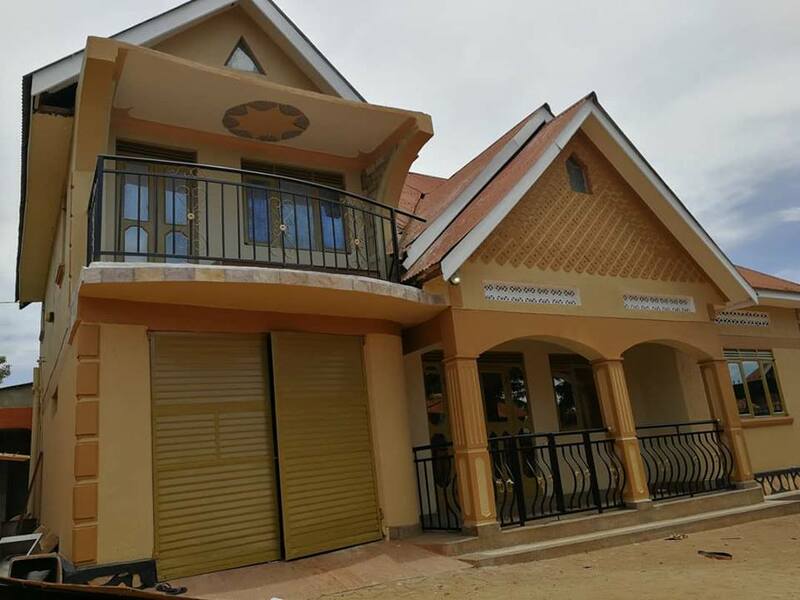 KAMPALA- The Triplets Ghetto kid dancers have been gifted with a new house to live and a van by their manager Kavuma Dauda. 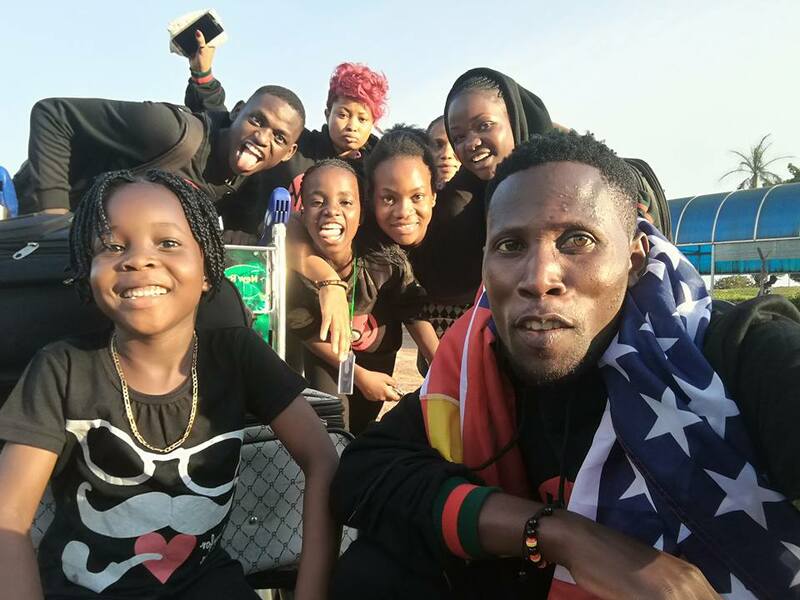 The dancing crew was over the weekend surprised when their manager commonly known as teacher unveiled the house to them in Makyindye. According to sources, the house comprises of several rooms, a basketball court, and a dance studio. 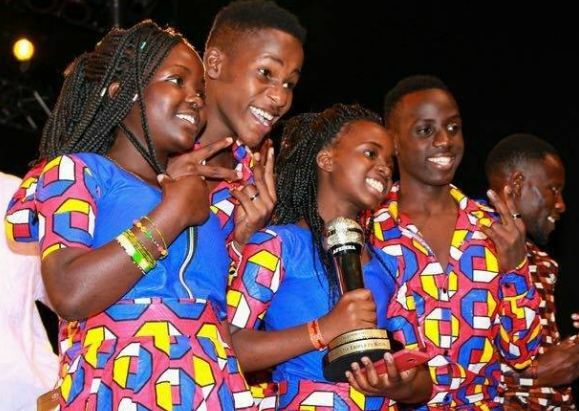 This excited the young dancers so much thus branding their manager ‘best ever.’ The group consists of Hassan Sseruwu, 16, Patricia Nabakooza, Isaac Tumusiime, and Hassan Wasswa. Others are; Bashir Rubega, Ronald Ssentongo, Ashley Karuma, Fred Tumwesigye, and Rucio Nyangoma. The Triplets Ghetto Kids rose to fame after featuring in Eddy Kenzo’s video “Sitya Loss” which also contributed much towards Kenzo’s BET Award winning 2015. From this, the crew got a chance to feature in American rapper French Montana’s “Unforgettable” video that he shot from Ghetto streets of Kampala. This also led to their (crew) first ever nomination at the BET Awards 2017. It is in records that Ghetto Kids won best dancer award in AFRIMMA 2017.